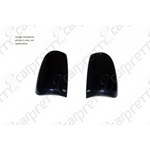 Car Pretty LLC - Head Light & Tail Light Accessories - Tinted, Smoked Blackout Covers. 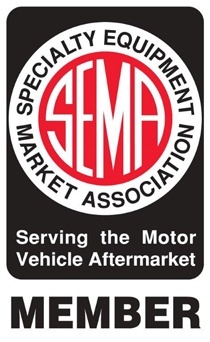 Head Light & Tail Light Accessories - Tinted, Smoked Blackout Covers. 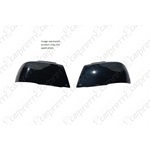 Smoked car headlight covers, smoked truck headlight covers, car taillight covers and truck taillight covers. All are hard ABS smoked plastic stick on.